In your mission to get healthy, you’ve decided to purchase a Fitbit Flex wristband, which can help you monitor everything from how many calories you burn in a day to how long you’ve slept. Now it’s time to decide where you’re going to buy your new gadget – which was named as one of the coolest gadget of 2013 by CNN Money. Below we provide a list of retailers and some of the best deals currently available for the Fitbit Flex. Amazon.com, a 20-year-old online retailer, is currently selling the Fitbit Flex for $97.99 down from $99.95. 10 percent off manufacturer coupons, however, are available when you buy your Fitbit from Amazon. The online store also offers free shipping on the Fitbit Flex, which comes in black, slate and tangerine. Eastern Mountain Sports, which has retail stores from Maine to Virginia, as well as an online store, is offering the Fitbit wristband for $79.96, a savings of $19.99 when you use the coupon code JOINTHECLUB. Eastern Mountain Sports, which is only selling the gadget in black, will also provide free shipping. Of course, you can also opt to buy your Fitbit Flex directly from the manufacture at Fitbit.com, which is selling the Fitbit Flex for $99.95 with free shipping. 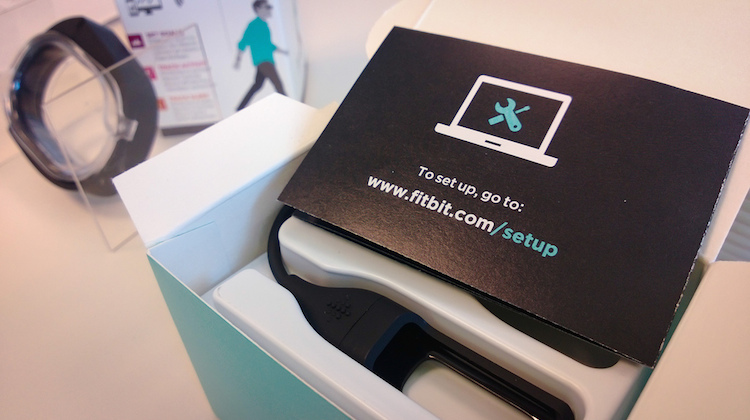 The company also has the Fitbit Flex available in 9 colors, from black to violet, green, navy, red and even pink. Brookstone, which has stores in over 40 states, also offers the Fitbit Flex in its online store and is currently selling the gadget for $99.95. Brookstone is also throwing in a three-pack of swappable colored wristbands. Brookstone, however, does not offer free shipping so plan on spending about $10.00 to have your Fitbit Flex mailed to you. Heart Rate Monitors USA, a online company, is selling the Fitbit Flex for $99.99 and like some other online stores does offer free shipping. Heart Rate Monitors USA also has the Fitbit Flex in stock for a variety of colors from teal to pink, black, orange and slate. RadioShack, which offers free shipping to your home or to one of its 4,200 stores across the United States, is currently retailing the Fitbit Flex for $99.99. Colors available include black and slate. If you are not planning to buy your Flitbit Flex right away and want to try to hold out until a better deal comes along, know that you may be waiting for some time since the gadget doesn’t go on sale often. You can always try to find a store or retailer coupon code, however, by visiting NerdWallet’s DealFinder.